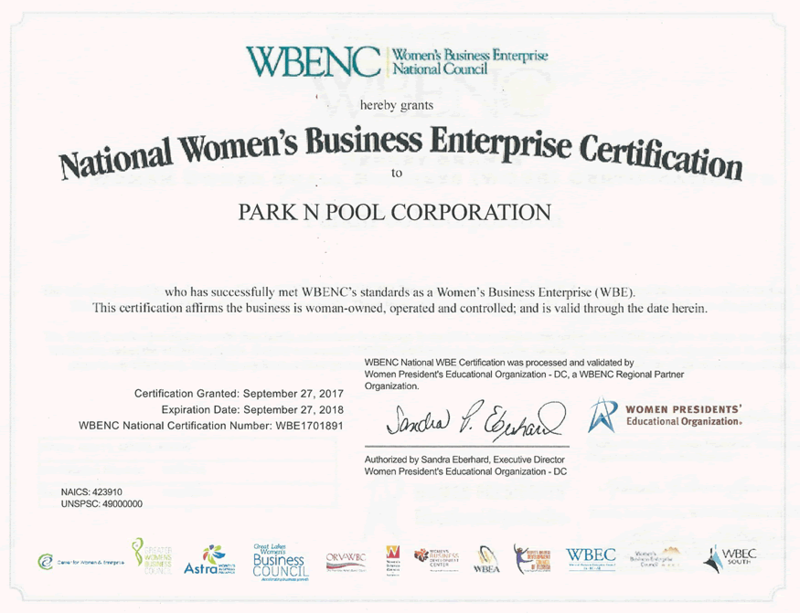 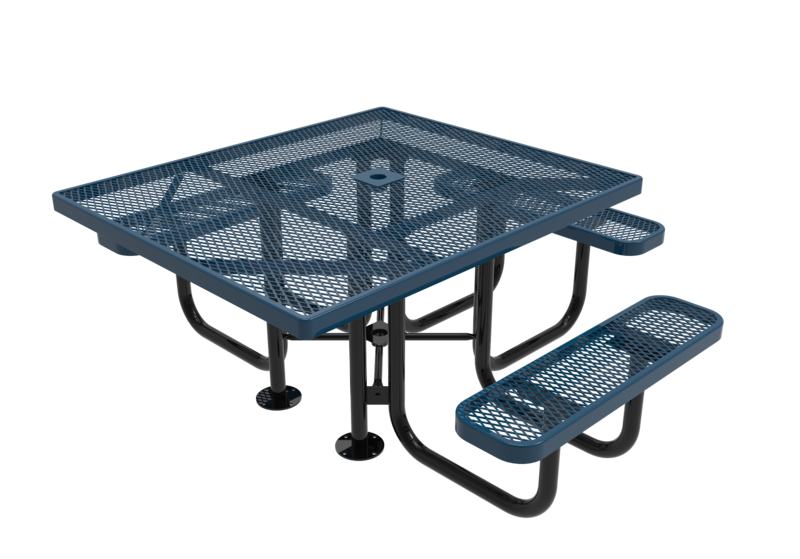 There are specific regulations in place that aim to make the world handicapped accessible, and some of these regulations apply specifically to picnic tables. 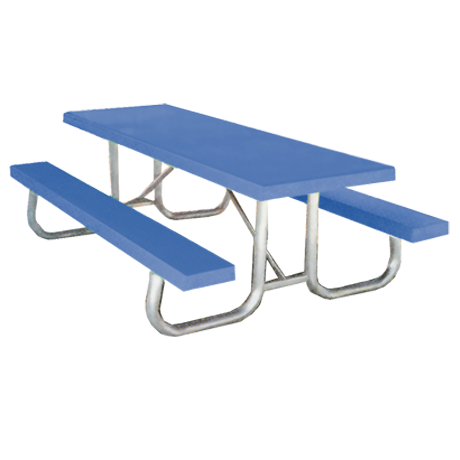 Picnic tables in schools, parks and picnic areas should be wheelchair or handicap accessible in order to provide accommodations that are suitable for everyone. 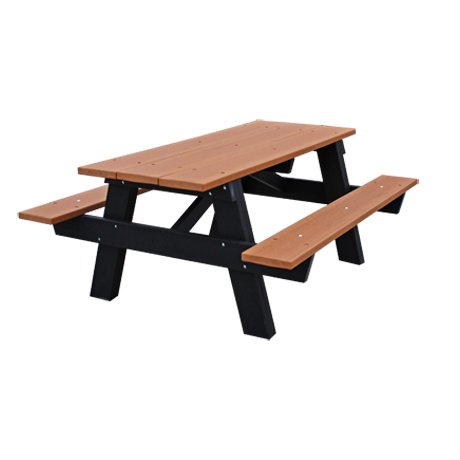 California ADA guidelines require that 50% of the picnic tables in a recreational area need to be handicap accessible. 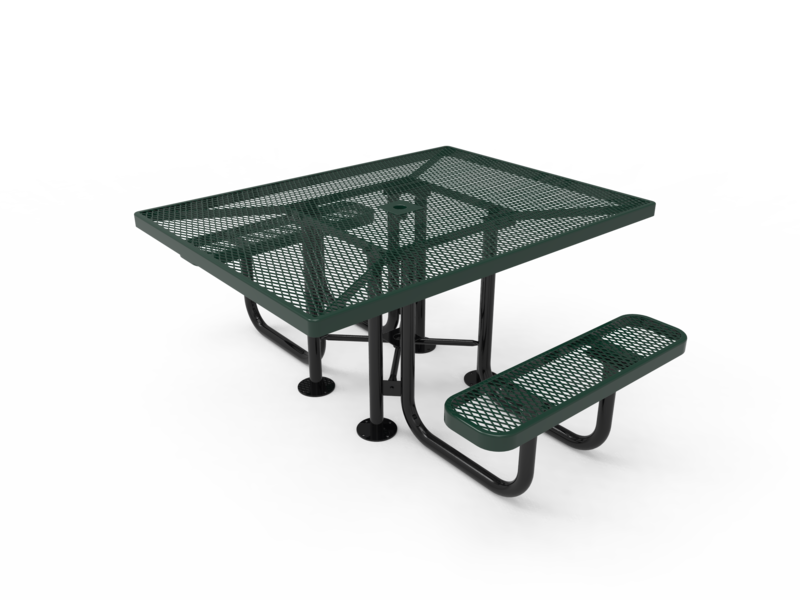 Also, 40% of the tables are to be placed along an outdoor recreation access route. 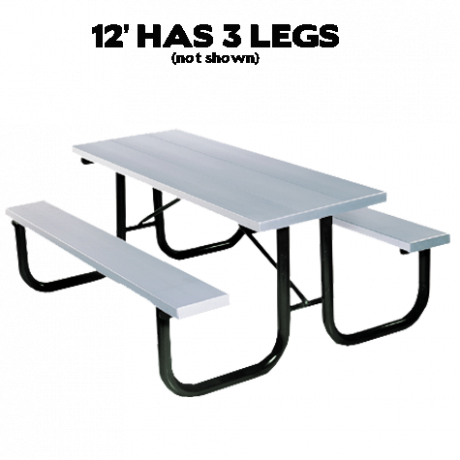 For instance, if you purchase 12 commercial picnic tables for a recreational area, 6 of them should be ADA compliant. 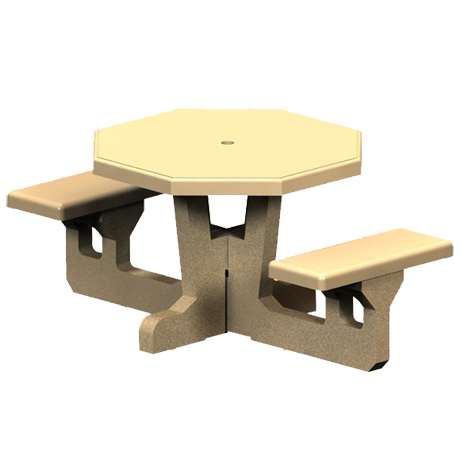 Under the Americans with Disabilities Act, many products need to be manufactured or altered to meet the needs of people in wheelchairs. 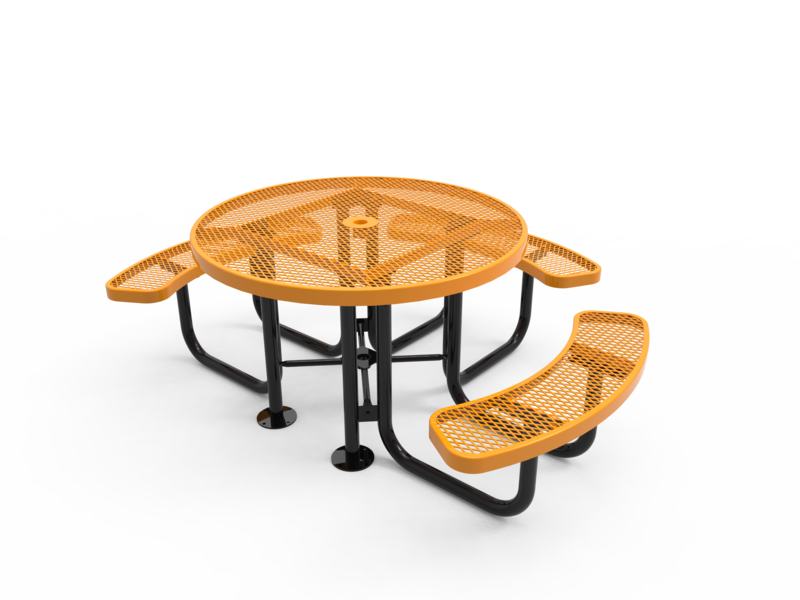 These picnic tables are designed to accommodate those individuals. 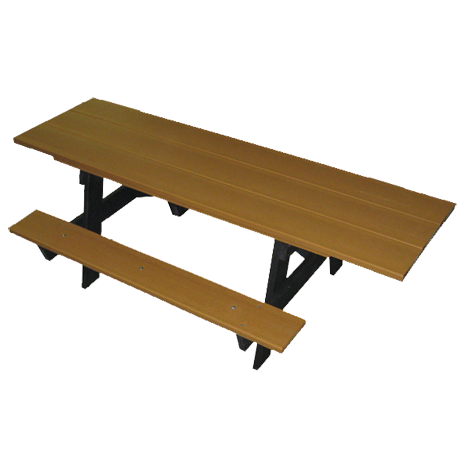 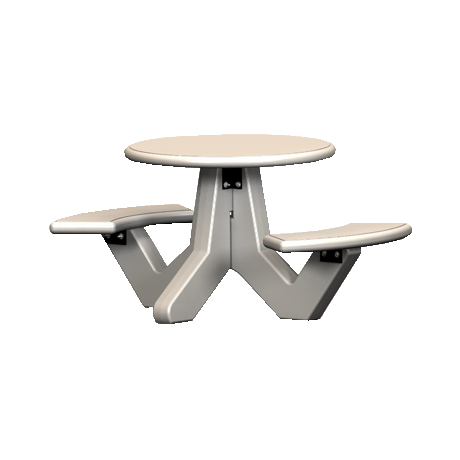 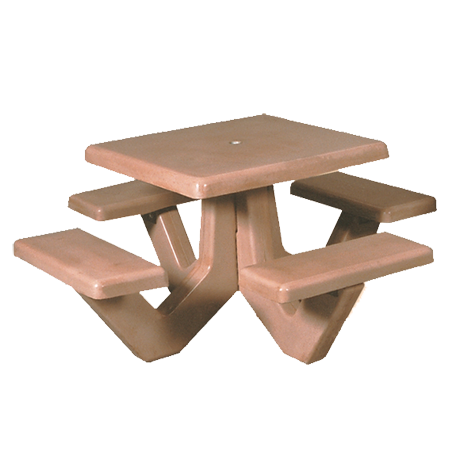 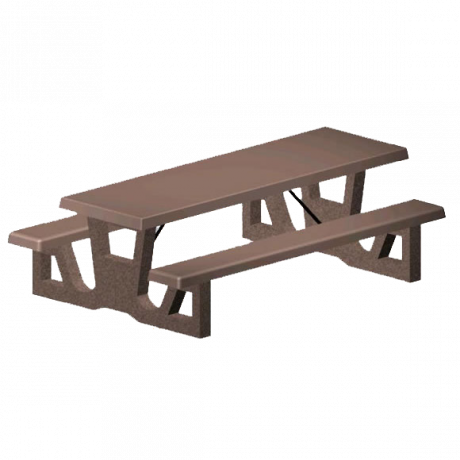 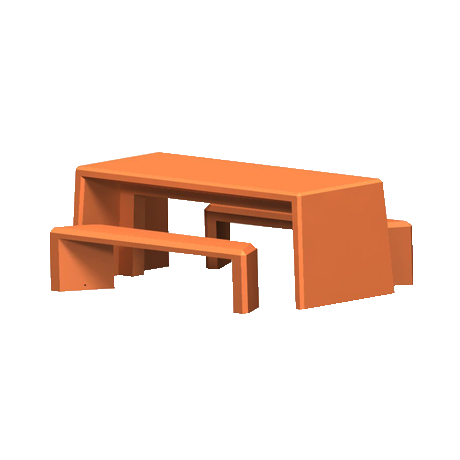 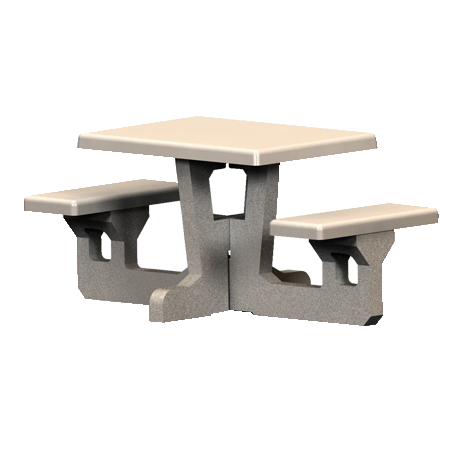 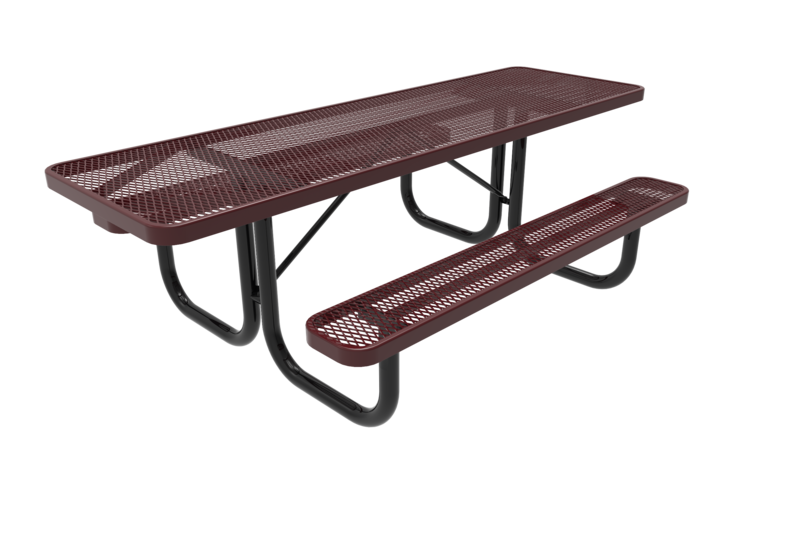 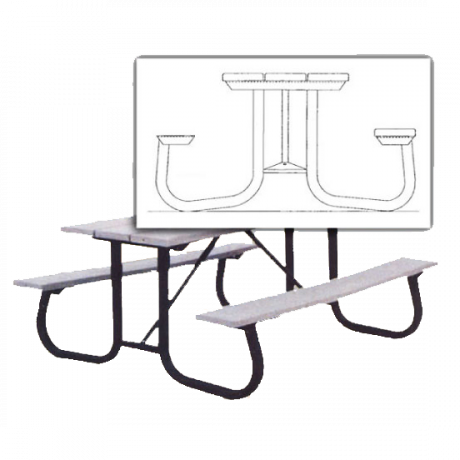 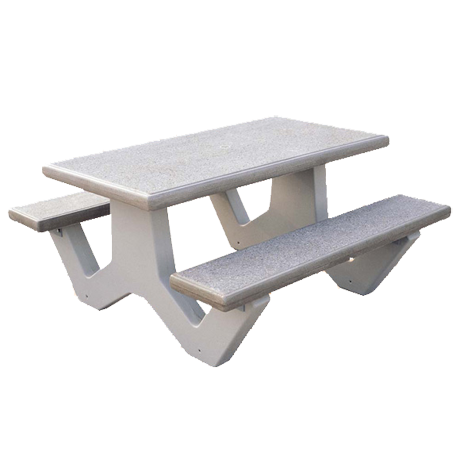 The ADA provides specifications for table height and leg clearance necessary, these picnic tables meet those requirements. 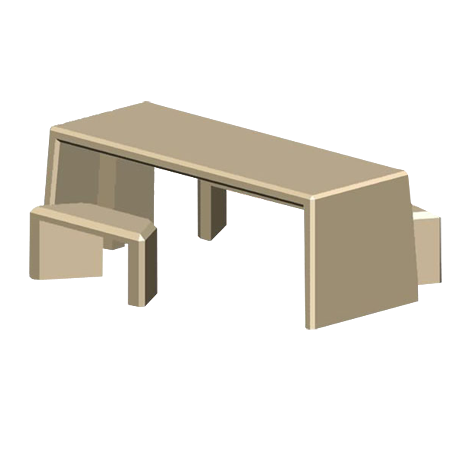 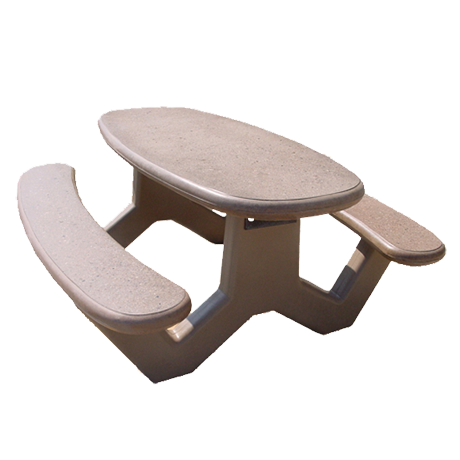 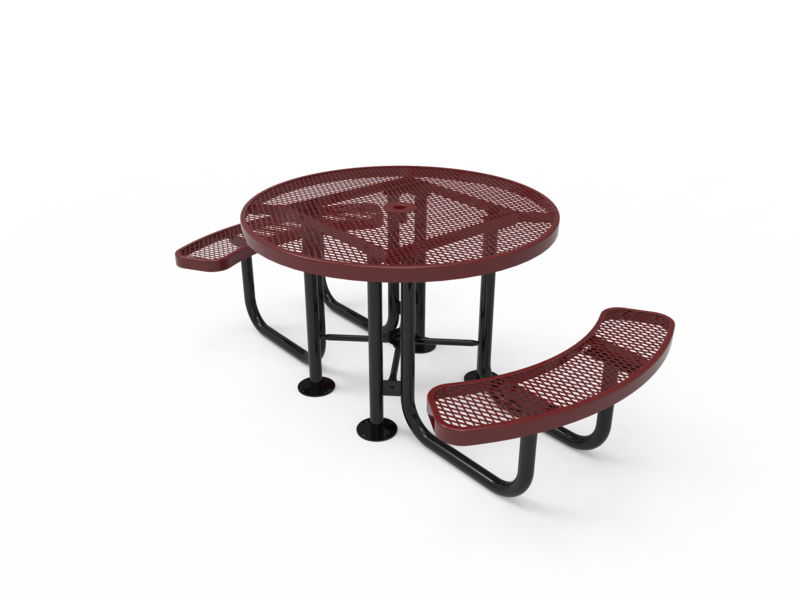 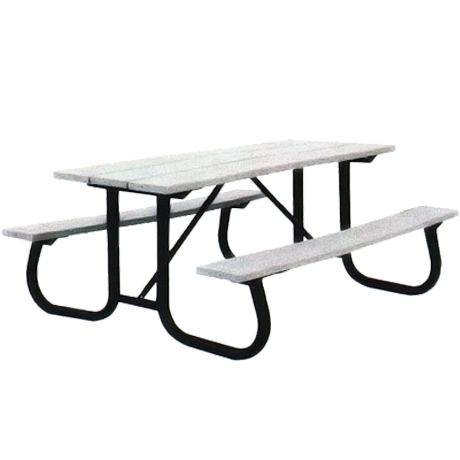 We offer a wide selection of handicap accessible picnic tables in a variety of styles, materials, sizes and color options. 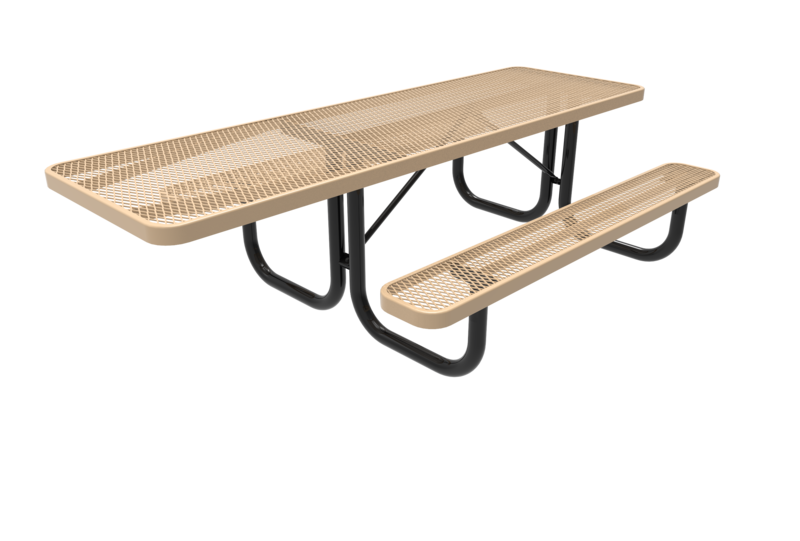 These ADA compliant picnic tables meet the requirements defined by the Americans with Disability Act and are designed for universal wheelchair use in parks, cities and on school grounds. 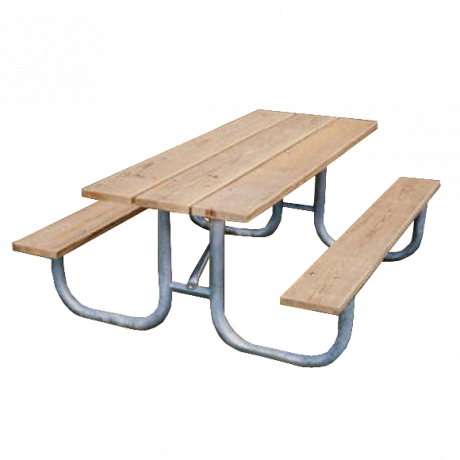 For more information concerning ADA requirements for picnic tables, please call and speak with one of our account managers.